Shouichi Takane was born in Tokyo, Japan in 1967. He received B. E., M. E., and Ph. D. degrees from Tohoku University in 1989, 1991 and 1998, respectively. 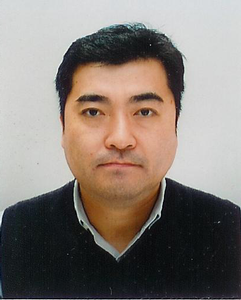 He is currently an associate professor at the Faculty of Systems Science and Technology, Akita Prefectural University. His research interests include high-definition virtual auditory display and technologies relating to it such as the synthesis of individual Head-Related Transfer Functions, sound field control, numerical analysis of sound field and acoustic signal processing.